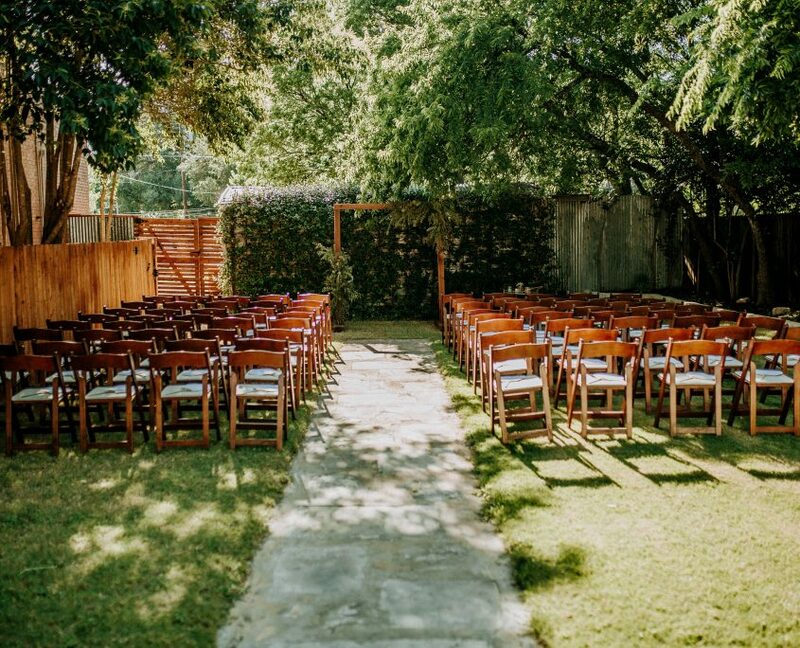 We are so excited to announce the addition of our new courtyard!! 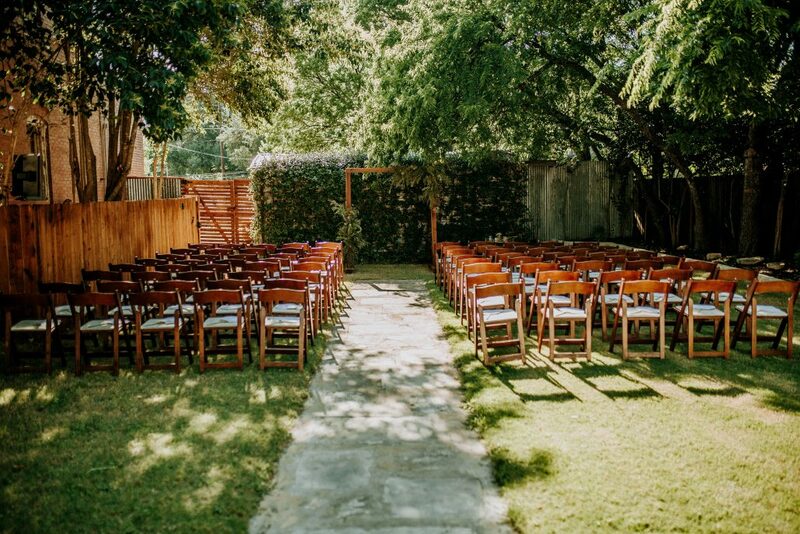 Welcoming guests to a beautiful outdoor reception area or a more private ceremony space, our new courtyard is the perfect addition to your day. 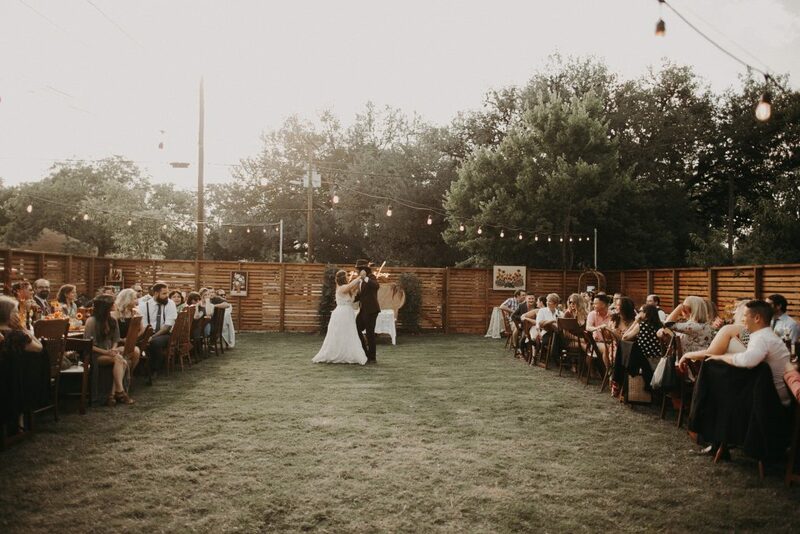 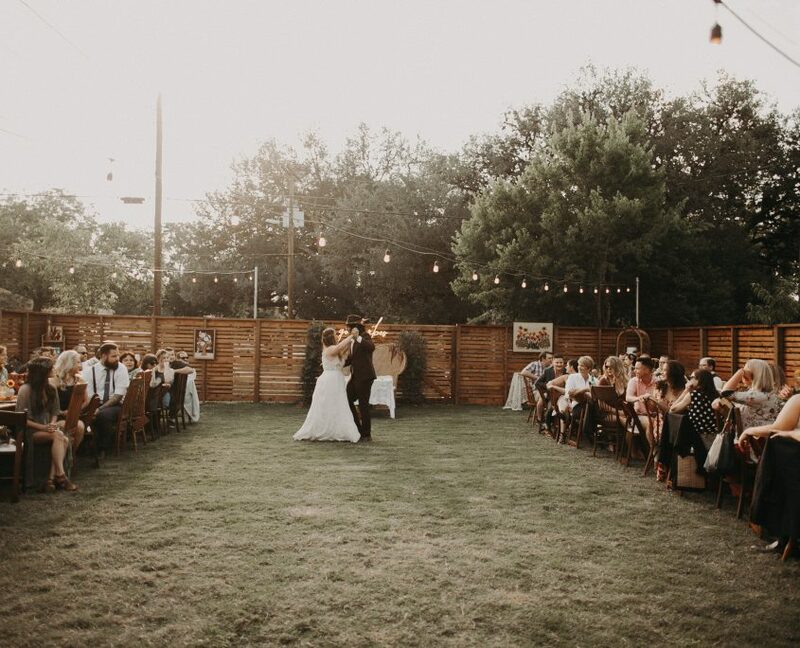 Accommodating seated receptions up to 250, you’ll spend a gorgeous night under the Big Texas Sky.